Revolution Slider Error: Slider with alias june18-desk not found. Revolution Slider Error: Slider with alias june18-mob not found. Pack a nutritious lunch for work and keep the contents hot for 12 hours or cold for 24 hours. Great also for picnics, day’s out and about. The cornerstone of a healthy lifestyle and the driving force behind our water bottles and food pots. 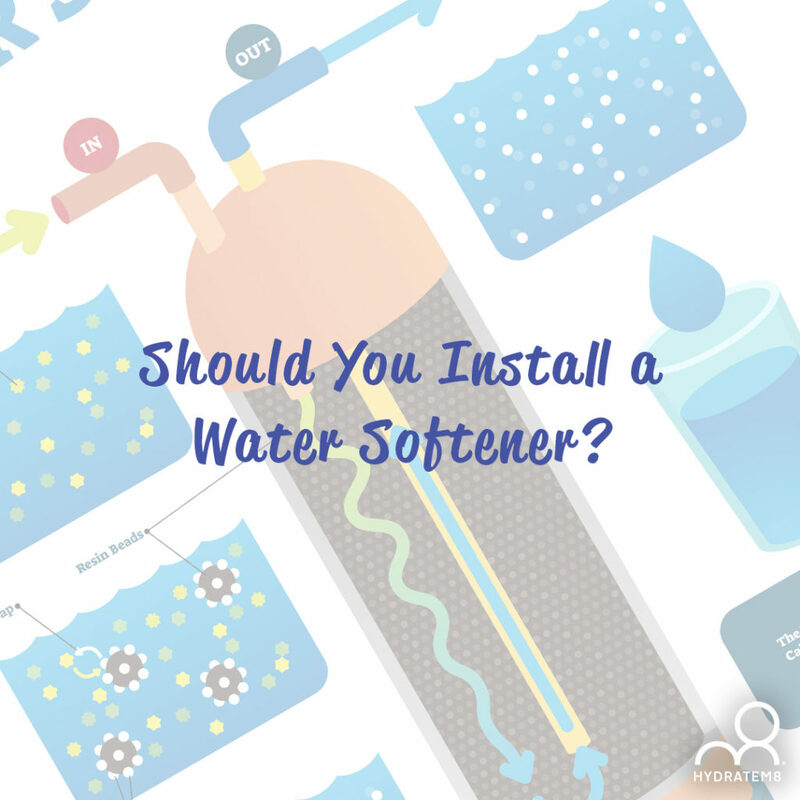 Should You Install a Water Softener? 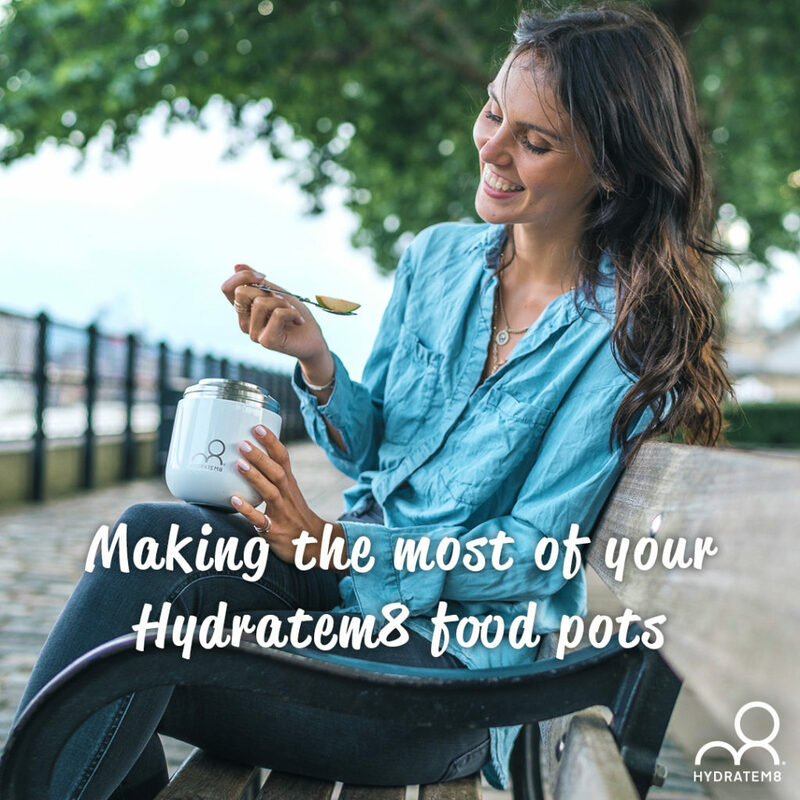 Want to find out more about hydration & your body? All our water bottles & food pots are fully reusable and are 100% BPA free. 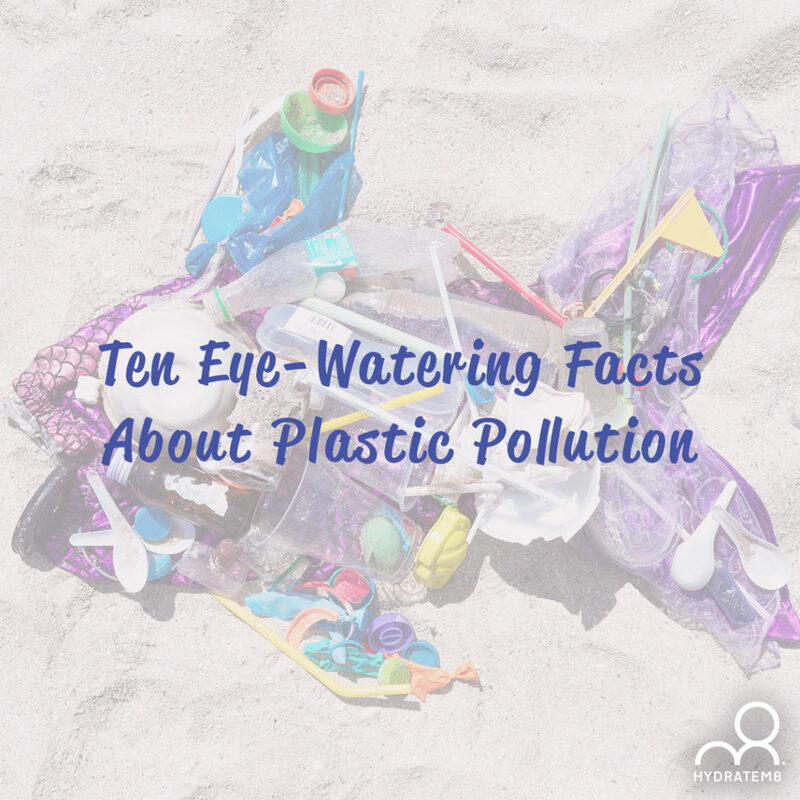 Let’s help end plastic water bottle pollution.